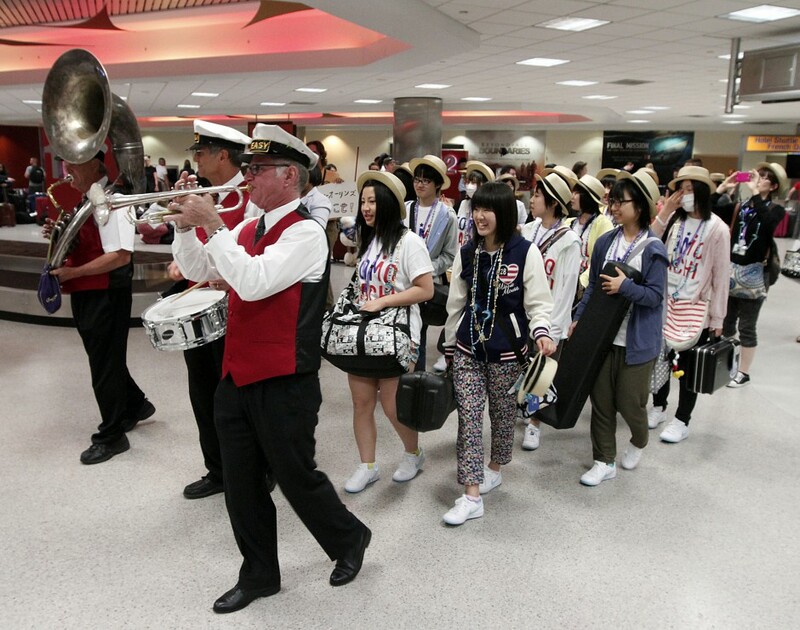 The New Orleans-Miyagi Jazz Exchange Program sent 19 middle school students who are members of the Swing Dolphins, a youth jazz band, and 5 chaperones from Kesennuma in Miyagi prefecture for an international exchange experience in New Orleans, Louisiana from July 30 to August 9, 2013. This exciting program was packed with performances and interactions with the people of New Orleans. 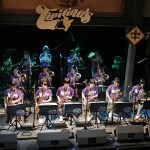 In addition, students from both Japan and the United States had the opportunity to play jazz music together in order to develop strong connections between the people in the Tohoku region and New Orleans, as well as empower students with experiences that they will be able to draw upon for the rest of their lives. 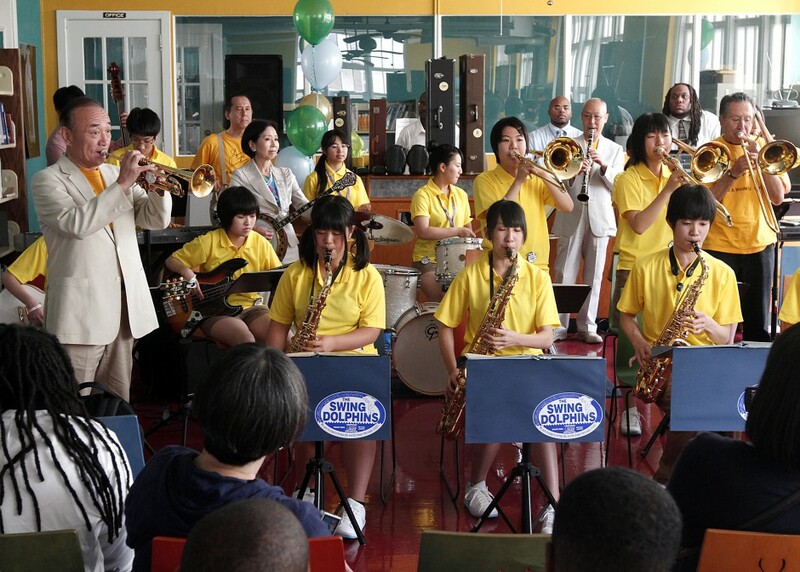 This program was implemented and partnership with The Japan Foundation, Tipitina’s Foundation, Wonderful World Jazz Foundation.